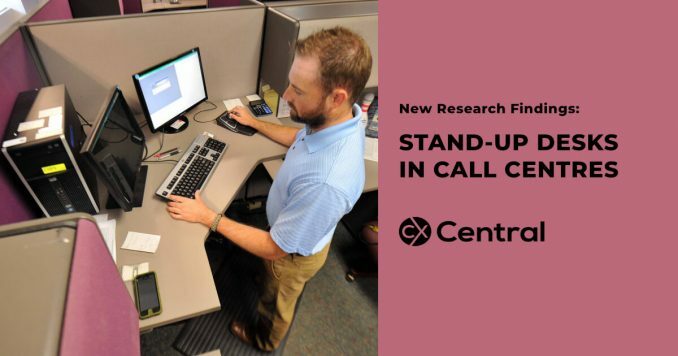 New research has revealed call centre workers using stand-up desks feel more energised and are just as productive as those using traditional ones, according to a small Australian study. As experts warn of the adverse health outcomes associated with increasingly sedentary lifestyles, offices have become a target for strategies to reduce sitting time. 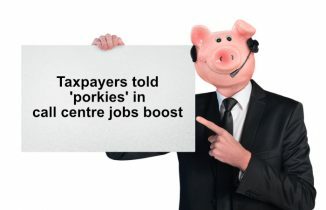 The study, published in Preventive Medicine Reports, measured productivity effects on 30 Optus call-centre workers using stand-up desks for five months. Half the call centre participants used a sit and stand desk, while the others continued working at their usual desk. “Our study found that workers who increased their standing by up to 60-90 minutes a day were more active and felt more energised than workers who used traditional desks, while not compromising their work output,” said lead researcher Dr Josephine Chau, from the University of Sydney. No significant differences were found in the two groups for talk time on call, hold time on call, wrap-up time on call, average call handling time, attendance days, sick days or customer ratings. But the sit and stand group gave a stronger “indication of feeling more sustained energy levels throughout the work day”. “A growing body of research suggests that prolonged periods of sitting is linked to a higher risk of developing chronic diseases, including obesity, heart disease and type 2 diabetes,” Dr Chau said. But she stressed that people shouldn’t assume that using a standing desk meant they don’t have to exercise. “We need to sit less and move more,” she said. Discover suppliers of call centre infrastructure as well as consultants, trainers and more on our Business Directory. 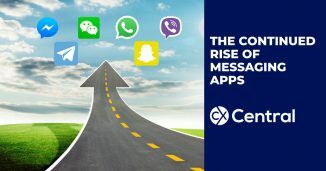 How the rise of messaging apps popularity is forcing businesses to rethink their entire CX strategy with traditional channel volumes on the decline. 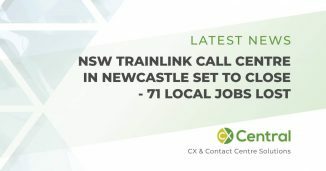 NSW Trains announces plans to merge their dedicated Newcastle NSW TrainLink Call Centre with Service NSW resulting in the loss of 71 local call centre jobs.